A man from West Yorkshire who posted racist and anti-Semitic messages on social media and was behind hate-filled graffiti has been sentenced to four years and three months in prison today (23 May). Wayne Bell, 37, posted an image on a Russian social media site in March 2016 showing a man being hung by a rope with a Star of David on his forehead. In another post he described Jewish people as “destructive” and “vile”. Bell also had a hatred for black people and in August 2016 posted, “The only way,” below a photo of a police officer’s foot raised above the head of an unarmed black man, lying on the ground. In late 2016 he posted a number of messages on Twitter continuing his campaign of stirring up hatred against Jewish and black people. Leeds Crown Court heard how Bell was a prominent member of the neo-Nazi group National Action before its proscription and featured in two posters used in the group’s 2016 recruitment campaign. National Action was banned in December 2016. He also pleaded guilty to three counts of possessing items with the intent to damage property in relation to racist graffiti in and around his home town of Castleford. Thirteen videos were found on Bell’s mobile phone and featured an unseen man – believed to be Bell – directing others as to where and what they should graffiti. The majority of the graffiti was anti-Semitic including swastikas and references to the Holocaust. When his home was searched police found two spray cans, cable ties, travel planners, and stencils identical to those in the videos. A rucksack found at this workplace in Leeds contained National Action stickers. Sue Hemming from the CPS said: “Wayne Bell is a committed racist who posted messages on social media intending to stir up racial hatred against Jewish and black people. “He was also behind graffiti that promoted his Neo-Nazi views and his deep rooted hatred of all non-Aryan races. 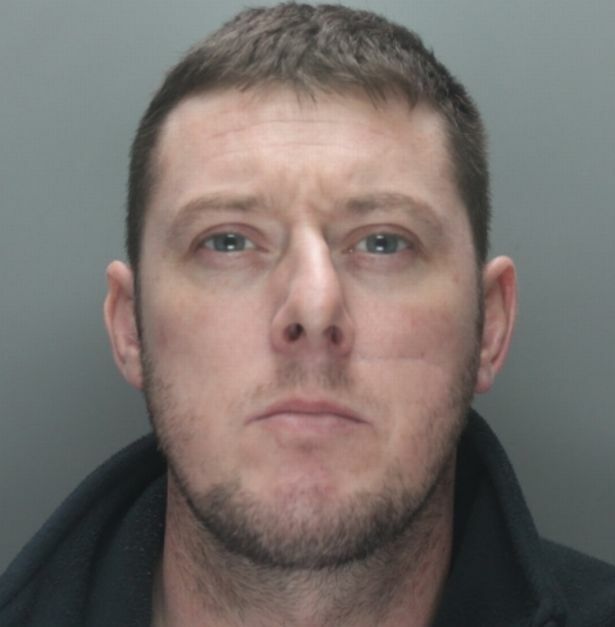 Bell was sentenced to 30 months in prison on 24 November 2017 after being found guilty of an offence of conspiracy to commit violent disorder at Liverpool Crown Court. The offence related to disorder in Liverpool on 27 February 2016 which occurred when members of National Action, including Wayne Bell, and other right wing groups clashed with opposing factions. Sue Hemming is the Head of the Counter-Terrorism Division in the CPS.